RESIDENTIAL DEVELOPMENT OPPORTUNITY - SUITABLE FOR A VARIETY OF USES RESIDENTIAL DWELLINGS, FLAT CONVERSION OR HMO (SUBJECT TO PLANNING PERMISSION). 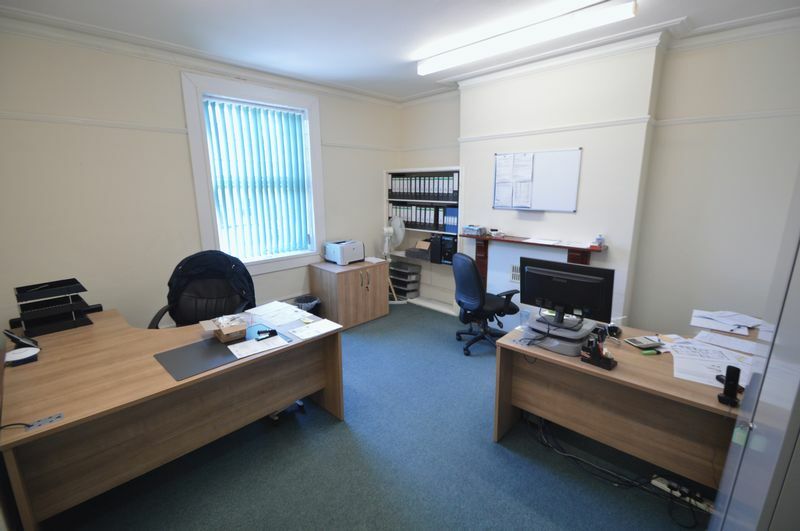 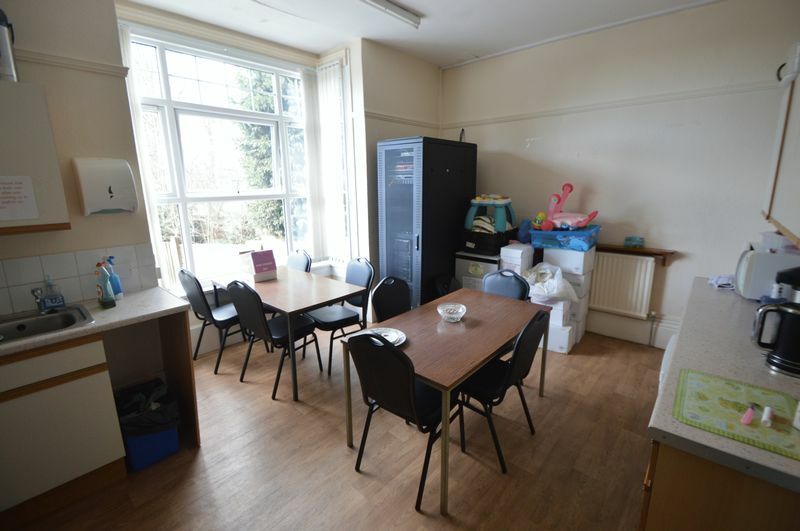 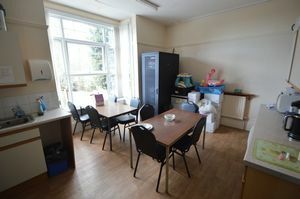 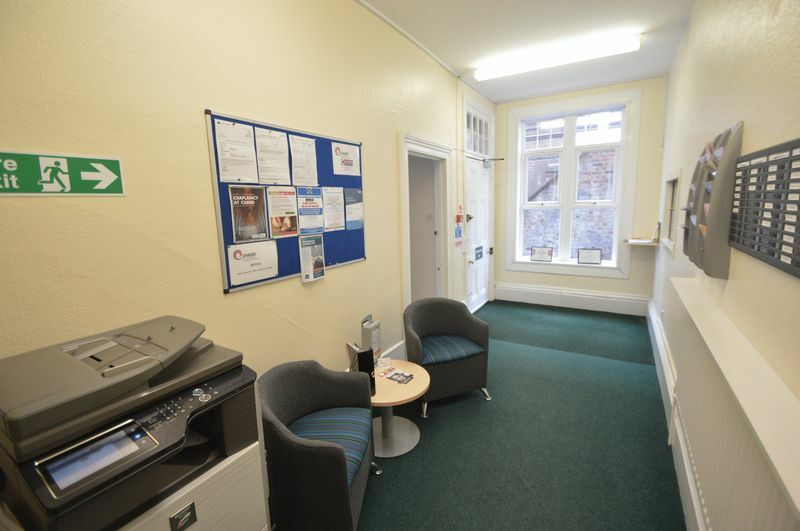 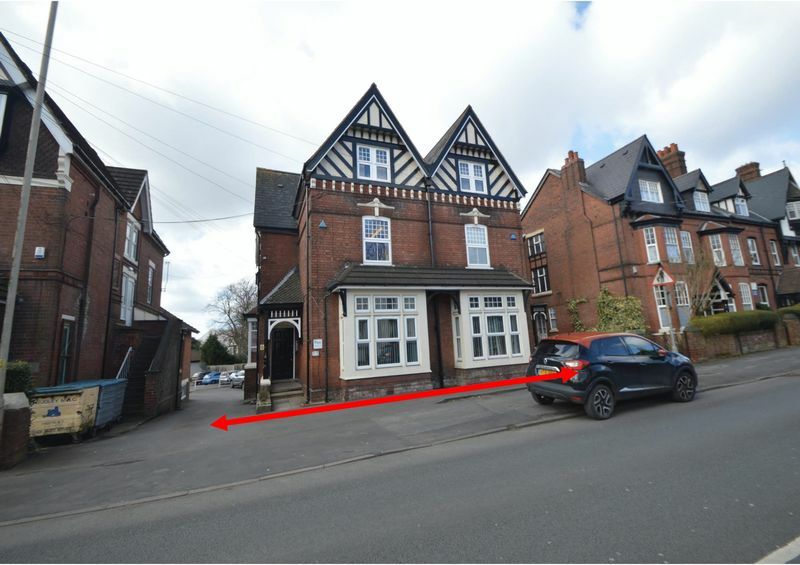 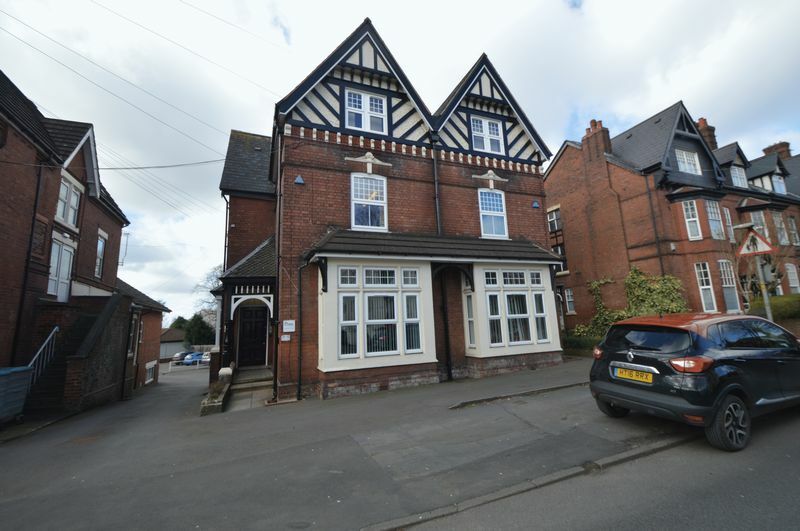 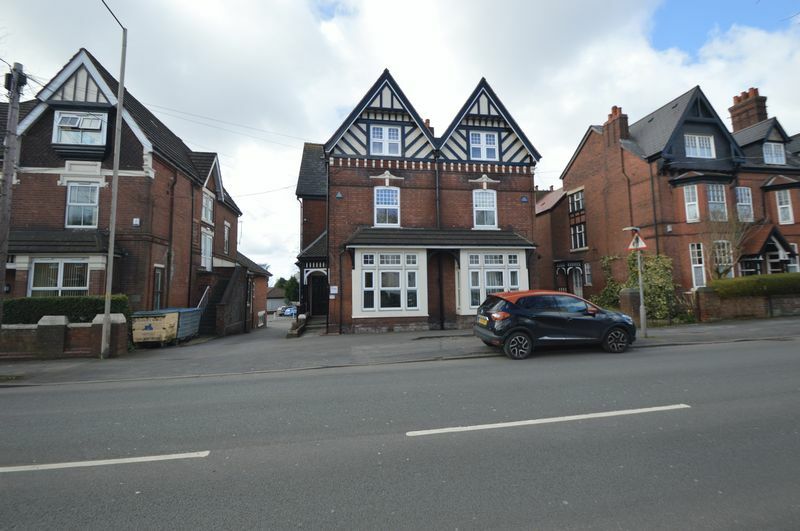 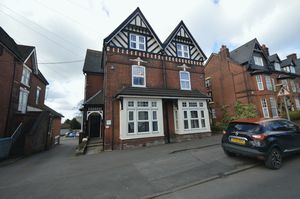 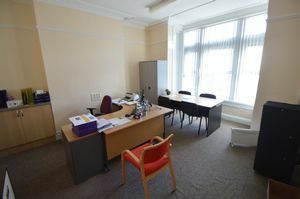 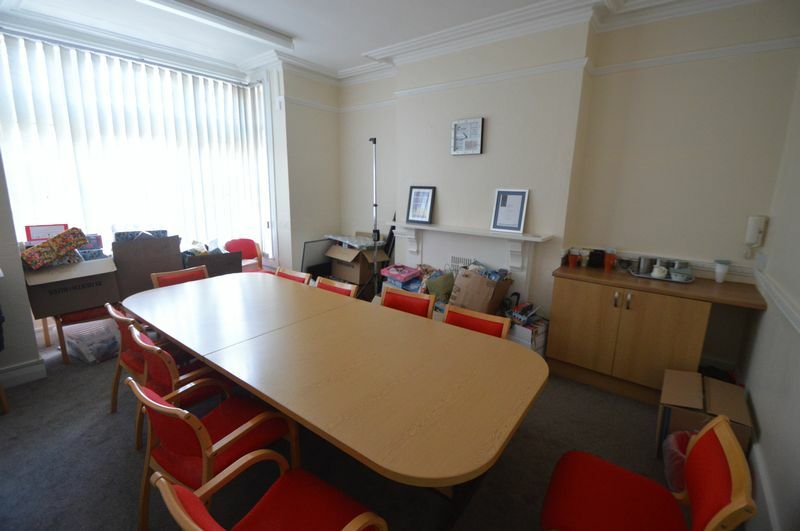 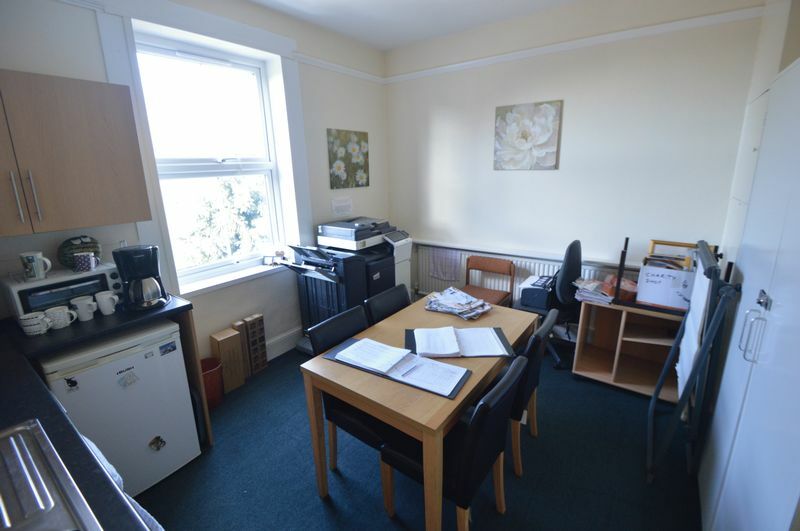 Approx 4000 sqft (371sqm) situated within walking distance of Dudley town centre. 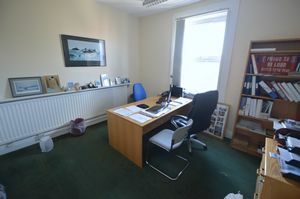 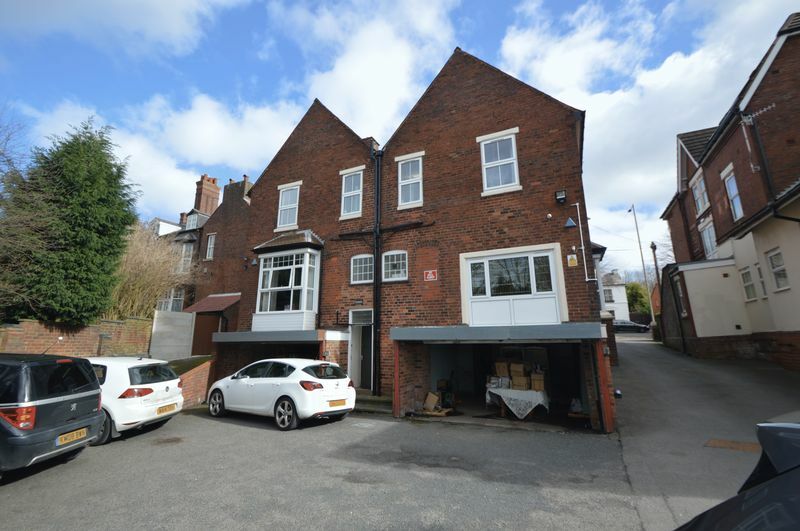 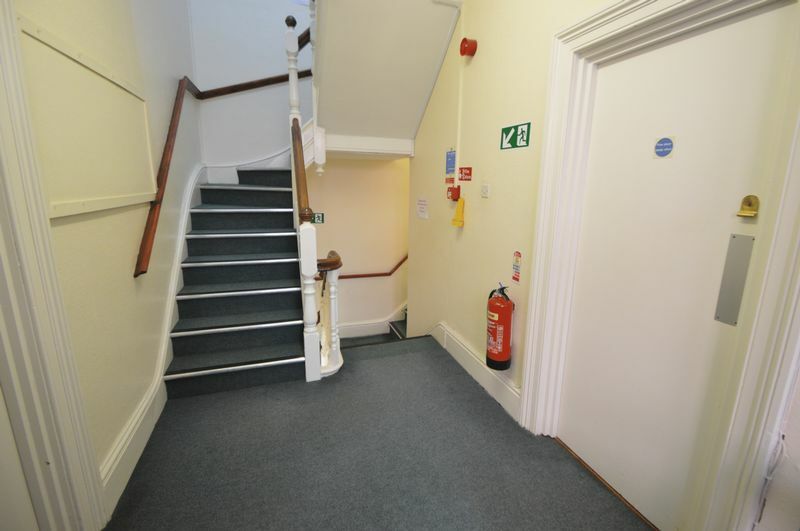 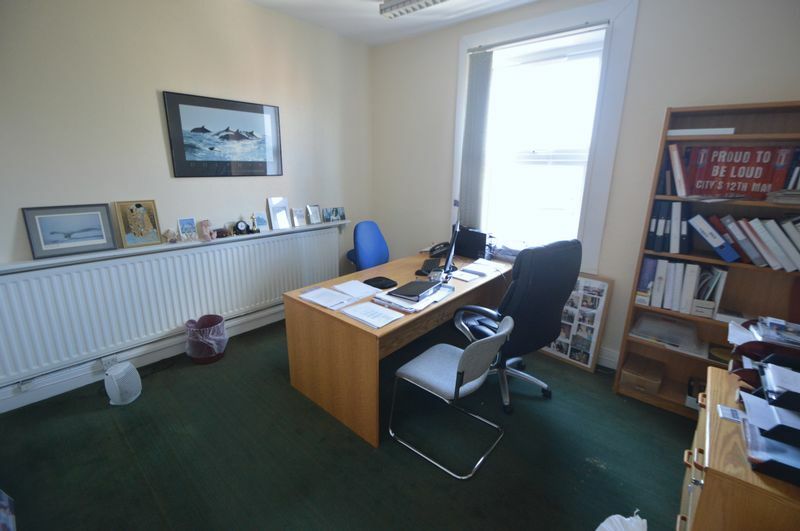 Formerly a pair of Victorian semi detached residential dwellings presently spacious office accommodation over three floors in addition to garaging and cellars for storage beneath. 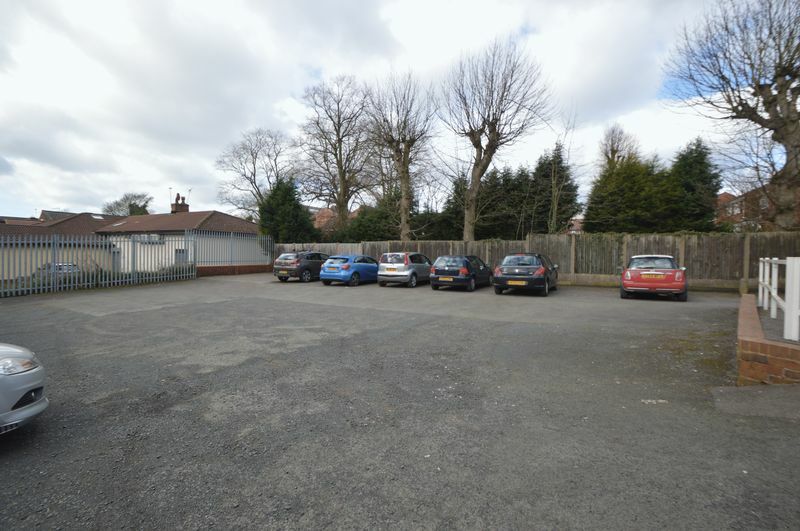 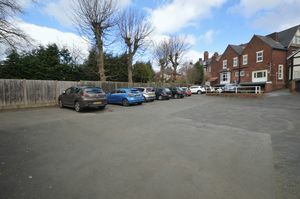 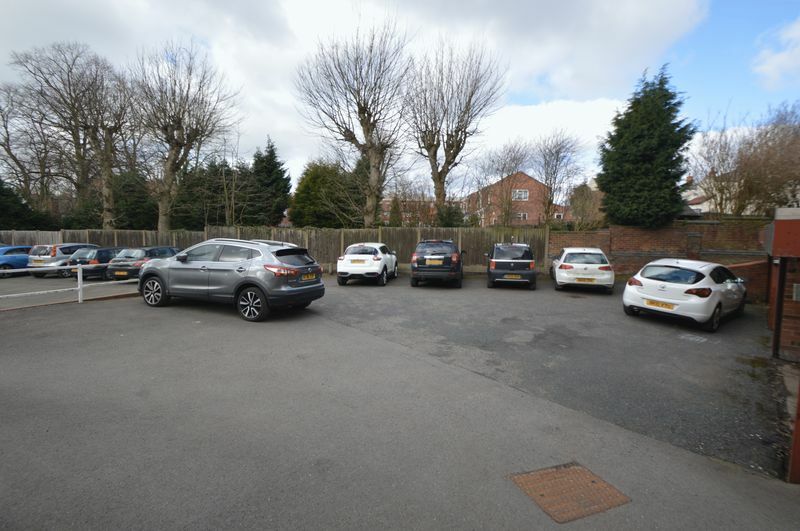 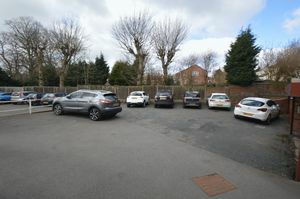 Behind the property is a tarmacadam car park for a number of vehicles. 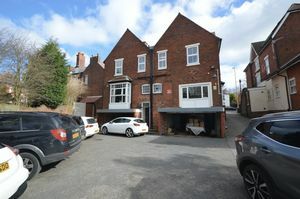 VIEWING VIA JAMIE EVANS ON 01384 234900. There is no VAT payable on the sale price. Under the Town and Country Planning (Use Classes) Order 1987 and subsequent amendments the offices benefit A2 use. Potential for other uses subject to planning permission. 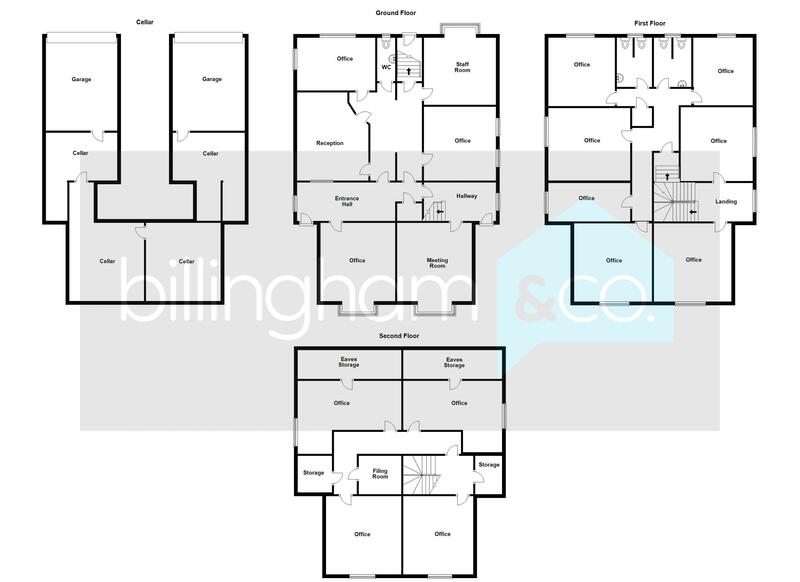 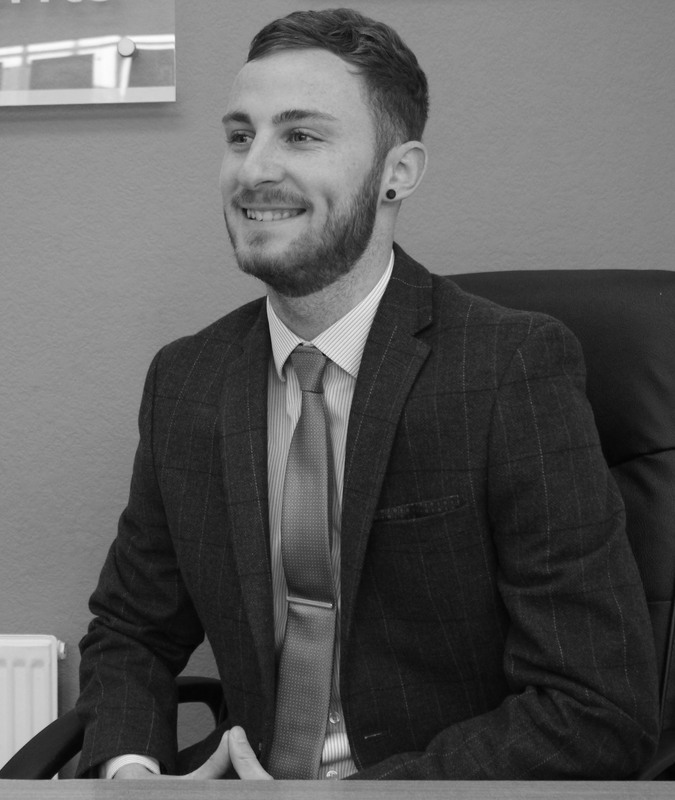 Via appointment only with Billingham & Co on 01384 444004.